This is one great idea! 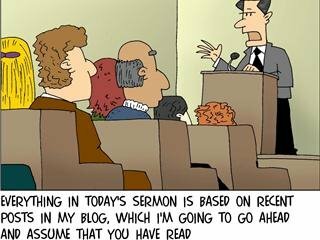 If only all my pastor-pals used this methodology…it would save them alot of time, energy and preparation! I think I’m going to try it as soon as possible! ← Get it on it! I absolutely love this Rob!!! I think it describes our community group perfectly! !